John and Marija Sargent of Sargent-Disc Ltd, together receive The Production Guild Contribution to the Industry Award sponsored by Warner Bros. Studios Leavesden. 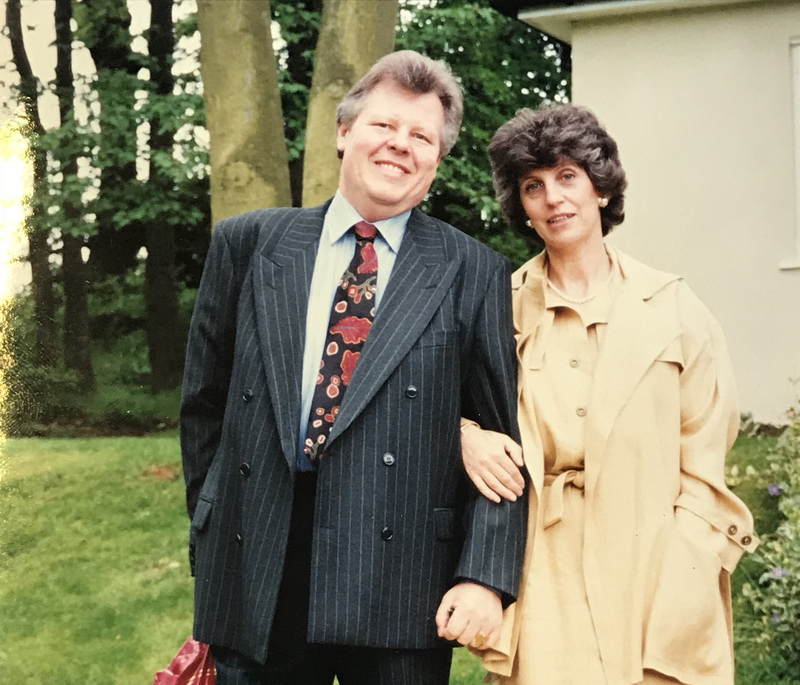 Throughout careers that have spanned over 45 years, John and Marija have played a crucial role in transforming the financial reporting and management processes for UK productions of all sizes. 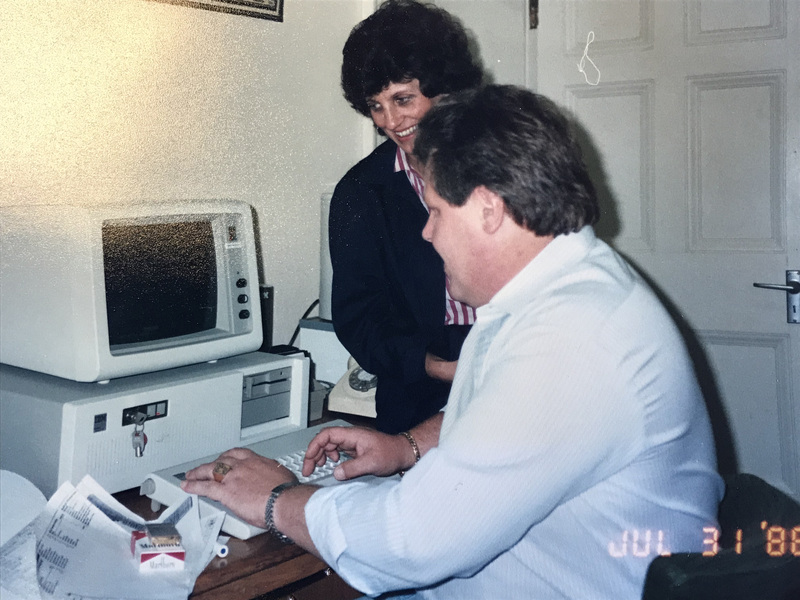 John began his career as a Location Accountant working up the ranks to Production Controller, whilst Marija started out as an Assistant Production Accountant. They met during the Yugoslav shoot of Fiddler On The Roof, and married the same year. 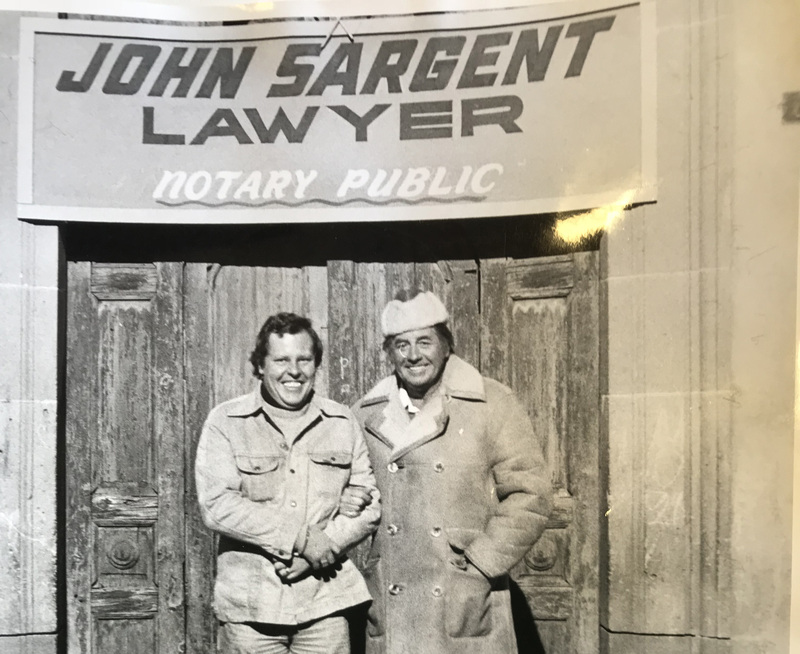 Recognising the need fr an efficient and reliable payroll service which understood film industry demands and legislation, they founded Sargent-Disc together with their US affiliate Disc (now Entertainment Partners) in 1986. They also developed and launched a range of services and software designed specifically to manage production office processes. A family business, the Sargent-Disc team is now run by their children, Lara and Laurence. John was the Chairman and Honorary Treasurer of the Production Guild for a number of years and as leading payroll experts, John and Marija have given their expertise to advise industry bodies and government, helping to build a sustainable UK industry. They are both widely respected for having nurtured several generations of production payroll and accounting talent, by sharing their vast knowledge and experience with those at earlier stages of their careers. You’ve worked across 5 decades of the UK film industry - how has the production accounting landscape changed in that time? Marija: It has changed a great deal. From manual accounts it has become more complex with computerisation. Productions have taken advantage of automation which allows for greater detail in reporting. John: Cost reports are now distributed electronically rather than paper versions, which provides a more up-to-date set of data. What do you enjoy most about your role within the UK’s film & TV production industry? Marija: I’ve always enjoyed the variety, working on different productions and meeting new people. John: No two shows are ever the same; each has its own specific requirements and different crews so one never works with the same personnel on a frequent basis. Both: The success of Sargent-Disc. Why do you feel it’s important to provide support to those who are new to this industry? John: This is an industry that thrives on innovation but also relies a great deal on knowledge handed down from more experienced peers. What’s your advice to anyone starting out in production accountancy today? Marija: I think training is of great importance but also, listening to advice. Computers make the job easier but without knowledge of how a production works it’s difficult to progress. John: Keep an open mind and never be afraid to admit your ignorance, it’s knowing where to find the information that’s important. How do you manage working together as a family? Marija: We’re a close family and enjoy working together. John and I shared an office for years and have managed to stay married! Lara runs the production side allowing John to concentrate on running our companies. Laurence developed our current payroll system and runs our Digital Production Office® programming team which has added a whole new dimension to our business. What are the major opportunities and challenges facing UK film & TV production accountancy today? Marija: The film and TV industry has grown beyond recognition in the years we’ve been working in it. The PGGB training schemes have given opportunities to many talented young people. It is a great but demanding job, requiring long hours and sometimes tedious work. It is, however, rewarding to have been part of a greater picture when the production is completed and to know that you’ve helped achieve it. John: The number of productions has increased significantly and as long as we maintain a competitive incentive system, our industry will continue to grow. We need to provide adequate training to young accountants in the future to support that growth.